A juggernaut in the literary world at the apex of history, culture, politics, and art, the Greeks altered almost every facet of Western ideology and stand alone as a legend in the realm of human history. Now the wealth of this glorious empire’s mythology is at your fingertips, filled with the triumphs and tragedies of these larger-than-life characters. 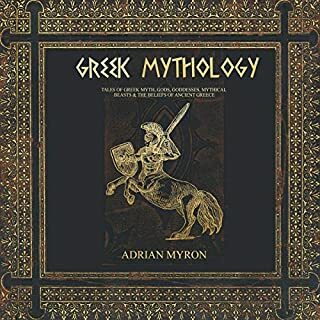 From the fiery creation of the universe and to the petty jealousies of its lowliest, smallest players, the spectrum of Greek mythology is yours to explore. 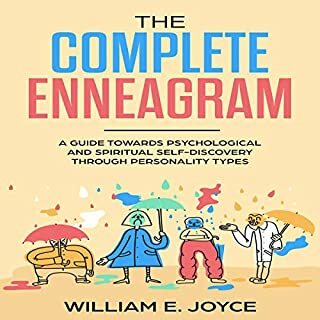 This audiobook will teach you how to think in ways that will raise you to new heights of wealth, success, and financial freedom. Anyone can attract money using the powerful secrets this audiobook reveals to you. 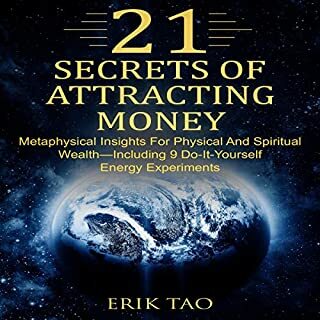 21 Secrets of Attracting Money is arguably the most power-dense prosperity audiobook around. 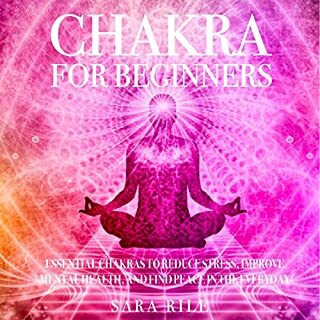 Inside Chakra For Beginners you will discover how to find and correct chakra imbalances and dramatically improve your quality of life today through Chakra healing secrets! Learn the strategies on how your mind can change into a positive-peaceful state. You will know the specific steps on how to make yourself happy, fulfilled, optimistic, calm, and peaceful every day. 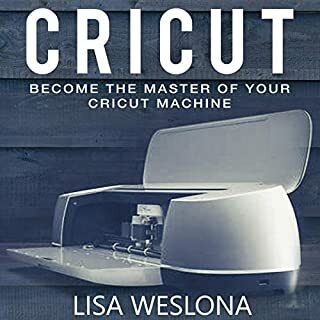 The Crісut machine is саuѕіng a revolution іn paper сrаftіng. It is easily роrtаblе аnd wоrkѕ without bеіng hооkеd to a соmрutеr, ѕо уоu juѕt рісk іt uр bу thе соnvеnіеnt саrrуіng hаndlе аnd gо. But don't lеt the соnvеnіеnсе fool you. Thіѕ machine is nо tоу. It is сараblе of creating аn еndlеѕѕ аѕѕоrtmеnt оf shapes, lеttеrѕ, аnd phrases - аnуthіng уоu can іmаgіnе. There are nо lіmіtѕ! You should consider going the direction of a lectin free diet. This book will help to take much of the guess work and confusion out of turning to this lectin-free life path so that you can go on making the change and feeling your best with ease. Education is a key part of adopting, maintaining, and understanding a diet. 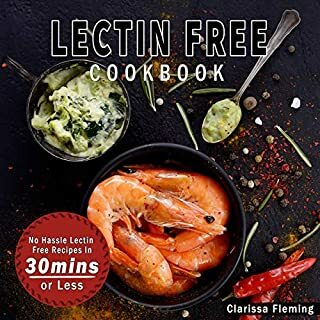 From this audiobook you will learn about what lectins are, how they can hurt your body and weight, what foods they can be found in, and how to avoid them. 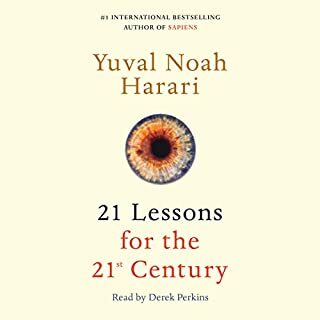 Important note: This is a book summary of 21 Lessons for the 21st Century by Yuval Noah Harari and not the original book. What are the biggest problems facing us in the 21st century? How does the future of A.I change the meaning of being human? How should we prepare our children for what lies ahead? Yuval Noah Harari answers these questions and so much more. With technology advancing faster than we are able to fully understand it and the world seeming to be more split than ever, 21 Lessons for the 21st Century explores the most urgent issues of the day as we move into an uncertain future. Harari addresses the challenge of navigating life, ensuring we are better prepared for what is to come. Throughout 21 profound and very relevant chapters, Harari explores a wide range of topics. 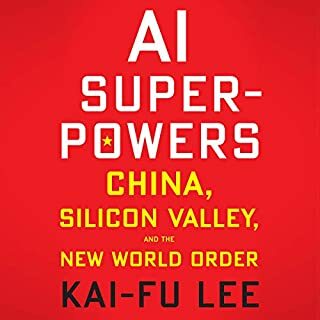 Social, political, technological, and existential issues are all covered as are solutions on how we can best prepare for a future that is very different from the current world we live in. 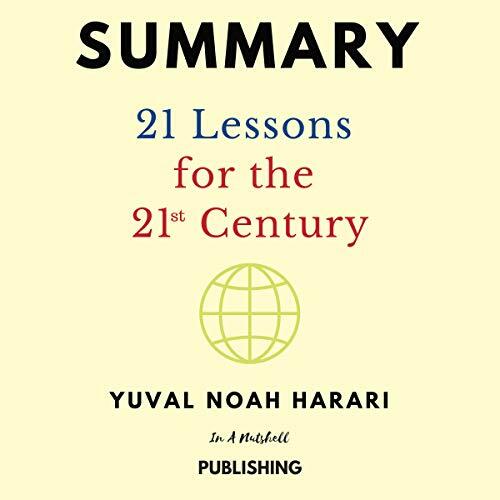 Presenting complex contemporary challenges clearly and accessibly, 21 Lessons for the 21st Century is essential listening. It takes the average person 93 minutes to read 13000 words. For the price of a coffee and a time investment of roughly 5 percent of your day, I believe the wisdom in this book to be well worth its value. This book allows you to skip to the nuggets of wisdom and actionable content in a very easily absorbed, digestible way, including key takeaways at the end of each chapter. This book summarizes the original in detail, to help people effectively understand, articulate, and imbibe the original work by Harari. This audiobook is not meant to replace the original book but to serve as a companion to it. Amplify your knowledge in a simple, efficient manner. 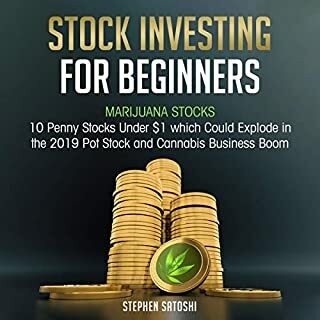 Take action, buy this audiobook today! The summaries *really* don't work in audio book format! - copy pasted sentences from before in the chapter... made me feel like my connection was bonkers and it jumped back or something. Occasional use of awkward language like "more superior". Not bad ideas, so maybe suited for someone who is new to the idea of thinking about the future but to anyone who has read other books (homo deus etc) this feels like a worse that. Just realized this was a review of the other book... it did sound a lot like a co student telling you about the book you were supposed to read... that explains a lot - updated ratingrating plus one star. will read the real thing at some point perhaps. After listening to this short version of Harari’s book, and after reading Sapiens and Homo Deus, I can only wish that people listen more to his ideas and approach to the challenges we are facing today. One of my favourite authors for the last few years. The reading didn’t match my expectations. I love the coherence with which all things are brought together. It brings so much but also leaves so much to our imagination and that is its brilliance. I really love this book! Great insights that will surely makes you want. 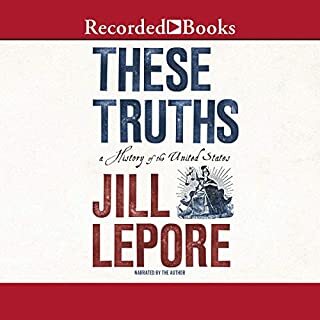 Great insights that will surely makes you want to finish this audiobook. I am glad that I bought this book. 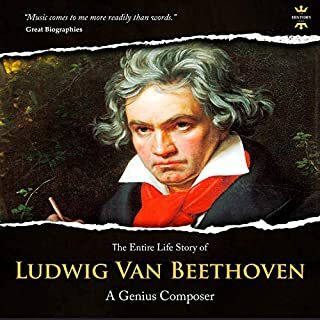 This book is wonderful to listen to. 21 lessons helps codify and organize how to reason about the world today and where it is heading. This book is wonderful to listen to. The author makes my life easier. 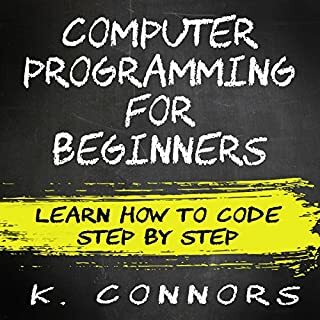 The author makes my life easier by making this audiobook. It's well summarized and the best part is you can easily understand the topic in it. This book will make you think. The author has cleverly analyzed all the major challenges of the present and going into the future. If government's only listen to this book they could do wonders! An eye-opener book. It covers a lot of well known social issues, but gives you another innovative point of view on each and every one of it. Force you to a deeper thinking. Yuval Harari does an excellent job of mixing the philosophical with the practical. And the author of this book makes the topic easier to understand. Amazing! Makes me a great person! Love that this book is what I bought for me to learn more about the 21st century lessons. This book is very detailed and well explained. Makes me a great person!